This entry was posted on April 10, 2012 by joeleagle. 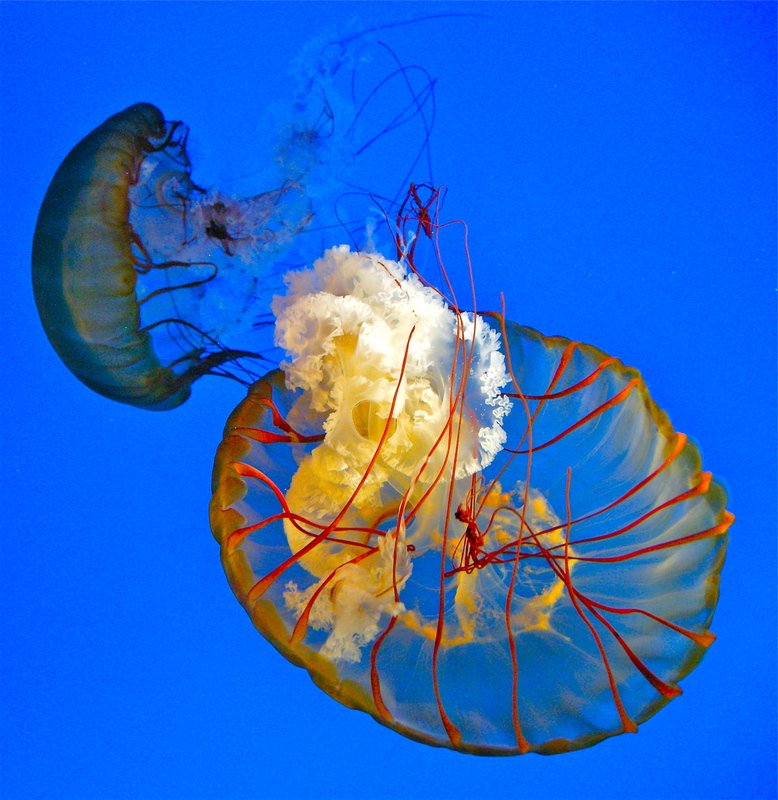 It was filed under Animals, Water and was tagged with Chrysaora fuscescens, Jellyfish, Sea Nettle Jelly. Awesome. Where did you take it? The aquarium?